The town council of Bar Harbor, Maine, will review an offer from Bay Ferries to move the CAT ferry back to their terminal, but residents say a decision is being rushed. Bar Harbor, Maine, will determine whether to allow the Yarmouth, N.S., CAT ferry back in town with a council decision likely on Oct. 2. Town council will review a proposal presented by Bay Ferries on Tuesday to relocate the company's U.S. port of entry from Portland, Me., to Bar Harbor. Bay Ferries CEO Mark MacDonald offered the town about $3 million US — nearly $4 million Cdn. 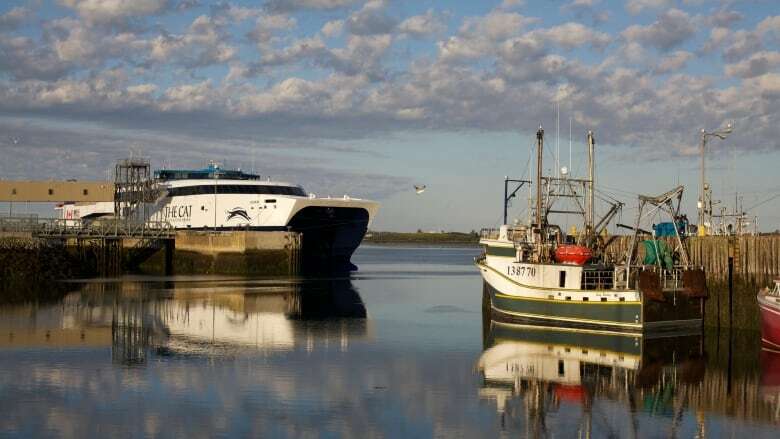 — to upgrade the former CAT ferry terminal, which he is asking the Nova Scotia government to cover. MacDonald also offered a minimum annual rent payment of $200,000 to the town on a five-year lease. Bar Harbor town councillor Joe Minutolo said he's on the fence after the first offer. The next steps are working out the financial agreement, negotiating a contract and gauging whether the residents are on board, he said. "From this first round, it appears that they want to obviously work with the town," said Minutolo. "I think there's room for some good dialogue. "The citizens of the town are really going to let us know where they want to be with this." The target is to reconnect the two centres with ferry service by June 2019. In its presentation, Bay Ferries said it believes there is strong community support for the return of the ferry, despite the company leaving Bar Harbor in 2009. The company points to the support of 77 per cent of respondents in a recent Bar Harbor Chamber of Commerce poll. But Minutolo estimates the town is divided down the middle. Some residents feel blindsided by the proposal from Bay Ferries after the community spent months creating a plan for a multi-use public marina at the vacant terminal lot. "I just want the process to slow down so the public has the chance to really ask questions," said resident Donna Karlson, who attended council on Tuesday. "I feel we're being rushed into this," she said. "We're working to accommodate them. The City of Portland doesn't want the ferry service. So Bay Ferries has to find another place to come into." Town council said it would hold a public forum, but hasn't selected a date. But with a negotiating team already selected, Karlson said she's concerned the forum won't make a difference. 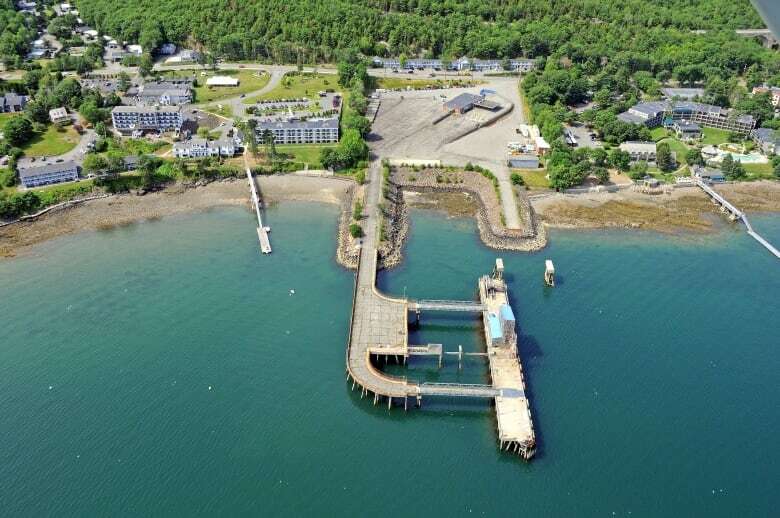 Bay Ferries is proposing to fix up the old terminal and pier, which won't leave room for public access to the waterfront access that would benefit year-round residents, said resident Art Greif. "I'm not impressed," said Greif. "Bay Ferries left Bar Harbor at the altar once in 2009," he said. "They now want to leave Portland at the altar this October. And I really doubt they're willing to making the commitment that the town needs."